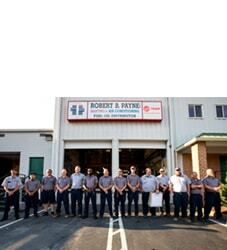 All Best HVAC Products Fredericksburg, VA | Robert B. Payne, Inc.
Robert B. Payne, Inc. is here to professionally service a variety of air conditioner products and heating products in the Fredericksburg area. Not only do we specialize in residential HVAC units, we can also take care of commercial units as well. 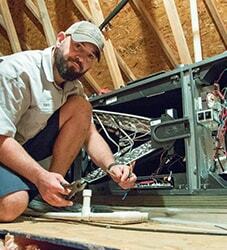 Since 1930 we have been tending to the heating and cooling needs of Fredericksburg, and we would love to do the same for your home or business. 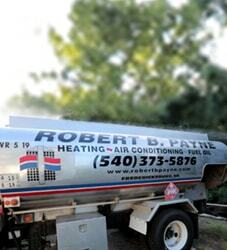 For suggestions on which heating products and air conditioning products will work best for your home or business, get in touch with a Robert B. Payne, Inc. representative by calling (540) 373-5876.